Bamboo flooring imparts elegance to living rooms, dining rooms and foyers in a variety of decor styles from traditional to contemporary. Bedrooms and high-traffic kitchens will benefit from its durability, too. 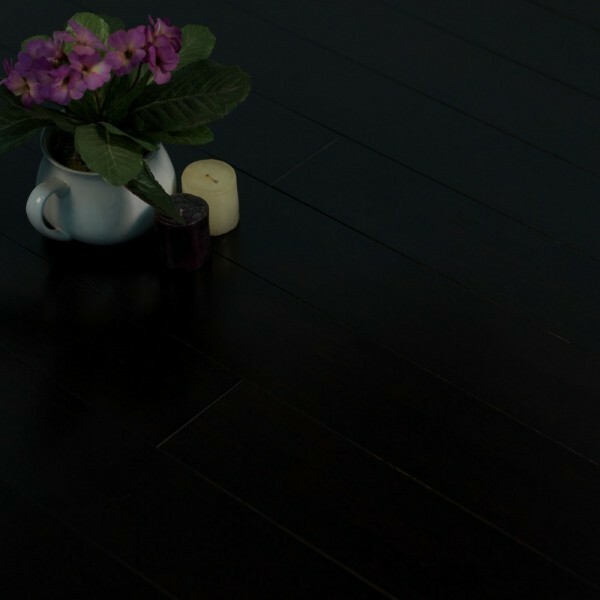 Bamboo flooring has a natural affinity to many modern design styles, and can provide a unifying background for eclectic elements. Installation: nail-down, staple-down or glue-down over sub-floor. Glue-down over prepared cement. SKU: Bamboo BMOCHA. 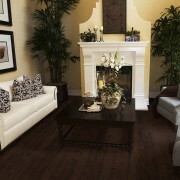 Categories: Bamboo Flooring, Special.